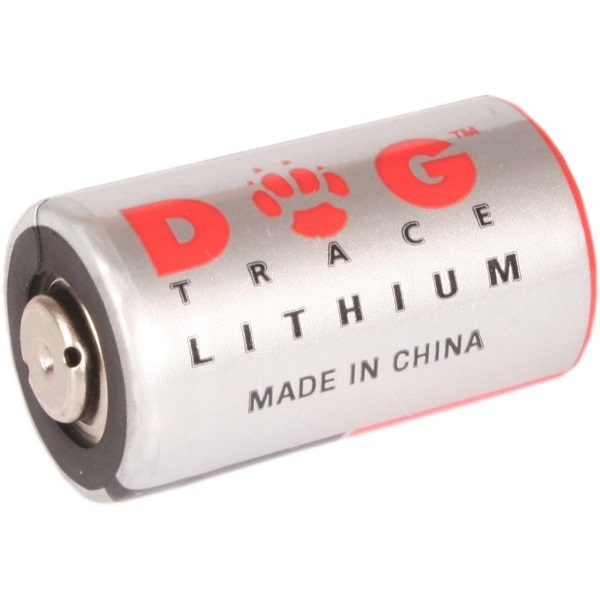 Additional Dog Trace receiver collar. 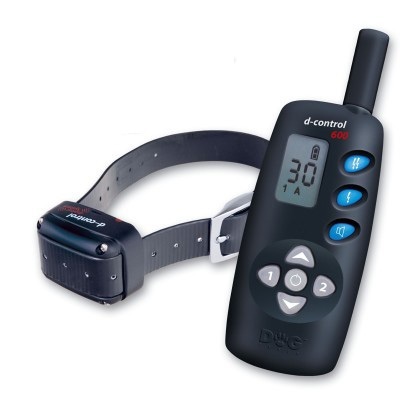 To expand the d-control 400, 600, 1000 or 1600 to a 2 dog system or to replace an existing collar. 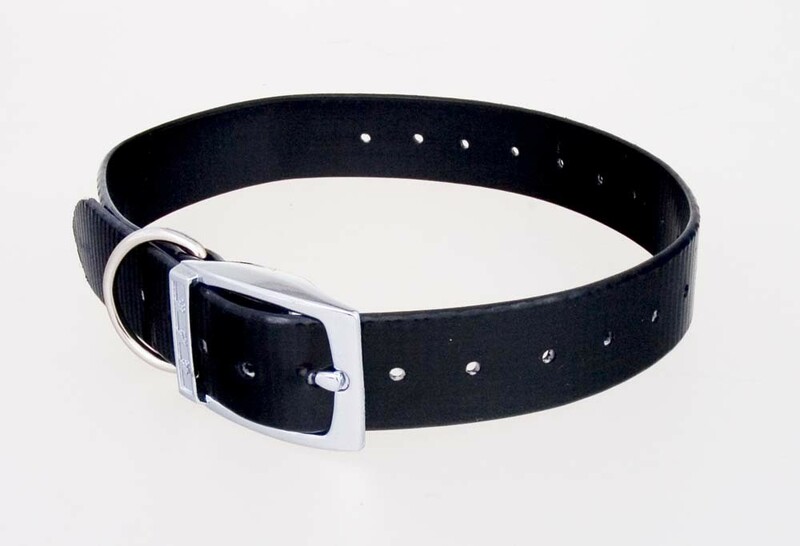 Arrives on a red nylon collar strap.